The Keto diet does not have to be maintained forever. There are many other ways to eat and still optimize your health. Research has shown that adopting a low carb diet after following a Keto diet is a great way to maintain weight loss from Keto. 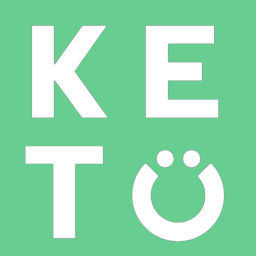 While the Keto diet does not have to be maintained long term, there are some Keto habits that should last a lifetime such as staying lower carb, and consuming real nutrient dense, quality sourced, responsibly grown and raised foods.